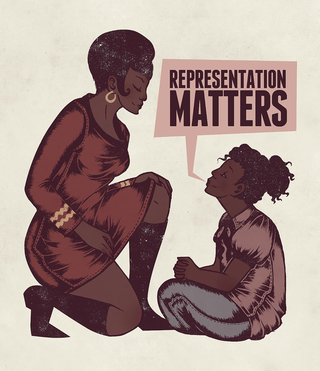 Representation matters. This is from a random conversation that took place this morning. I passive aggressively sent this link to my dad(step/it's complicated) after he left for work. I won't go into the details right now but he embodies the that white hetero male "I can't relate so it shouldn't be made" attitude that is so mainstream. An attitude which goes against everything I stand for. Why Does It Matter That It's Another White Guy?